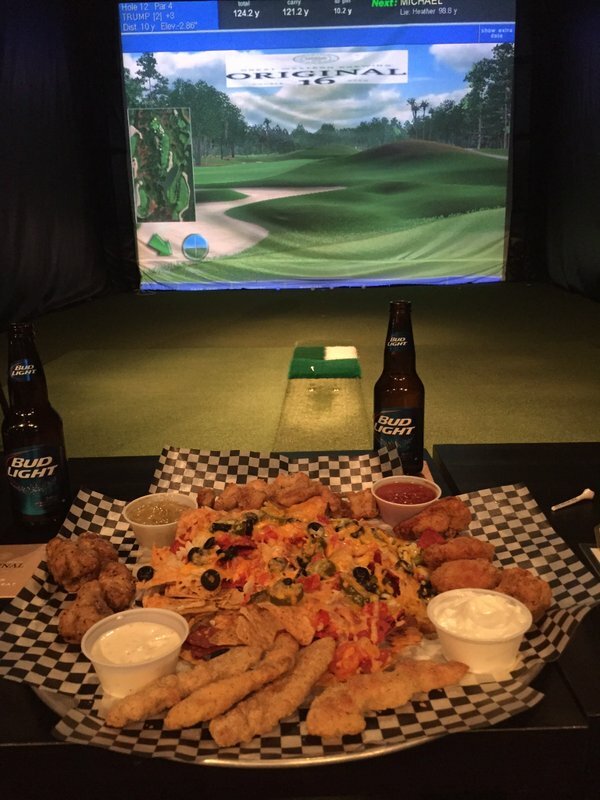 We are gearing up for another great season at Divots Indoor Golf. Lots of new and exciting things coming this season. More to come on that soon! We have been working hard getting the simulators ready. Old screens are down and new ones are going up. Our great team of staff has grown. You will see some familiar faces and some new ones. Welcome Lana, Devin, Desiree and Garret! Our opening date is Friday October 13, 2017 at 10:00am. We are taking bookings now for opening weekend. To book a tee time email us via our website at divotsgolf.com. New Courses at Divots Indoor Golf!